Four automakers—Toyota, ­Volkswagen (including VW brand Audi), Fiat Chrysler and Mitsubishi—continue to install air bags that they know are defective in new 2016 and 2017 vehicles. The defective air bags are made by Takata Corp. and can spray metal shrapnel inside the vehicles when they deploy. Such air bags are already thought to be responsible for 14 deaths worldwide and more than 100 injuries. Automakers are knowingly installing these faulty air bags because there are not enough properly made air bags to go around in the wake of widespread air bag recalls. The automakers intend to recall the risky air bags in the next few years. Vehicles that still are being made or sold with the defective air bags include the 2016 Toyota 4Runner …2016 Lexus GX 460…2016 Audi TT…2017 Audi R8…2016 Volkswagen CC…and 2016–17 Mitsubishi i-MiEV. As of June, Fiat Chrysler had not yet disclosed which of its new vehicles contain the defective air bags. 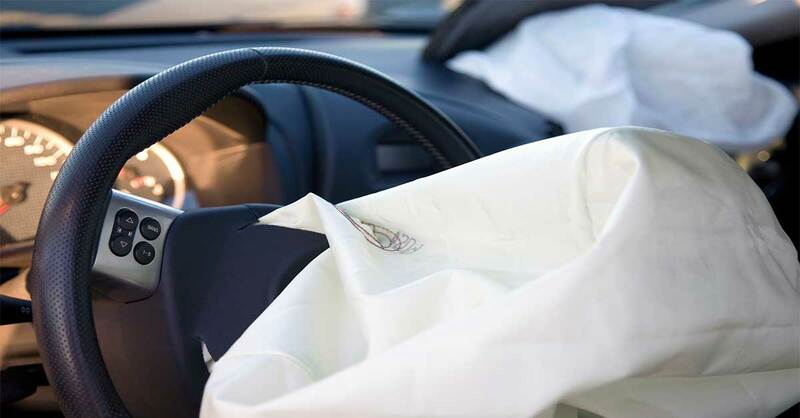 What to do: The National Highway Traffic Safety Administation (NHTSA) and the automakers believe that you can safely purchase a vehicle that contains these defective air bags. The air bags are believed to be safe for the first five to seven years, and potentially longer, but then they deteriorate. The defective air bags are scheduled to be recalled long before then. Before you purchase one of these vehicles, consider that you will have to deal with the inconvenience of the recall. If you still want the car, stress this inconvenience to the salesperson—you might be able to negotiate a slightly better deal. Also consider whether you are the type of person who might ignore a recall notice. Even the most effective recalls convince only around 70% of car owners to bring their vehicles in for the repair.